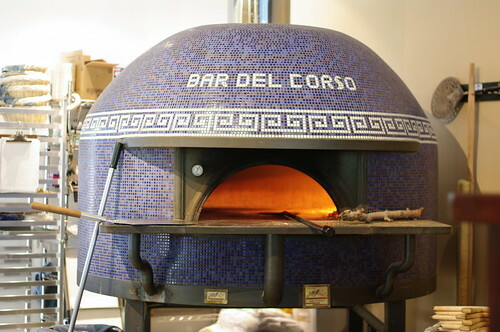 The big blue pizza oven at Seattle magazine’s “Best Pizza” restaurant, Bar del Corso. Photo by Dapper Lad Cycles in the Beacon Hill Blog photo pool. Not all the awards are food-related. The “Best Hair Salon” is Hair Skill Design (3226 Beacon Ave. S.), and the “Best Kids’ Activity” is the Beacon Mountain playground at Jefferson Park (3801 Beacon Ave. S.). Congratulations to all of the Beacon Hill neighbors, businesses, and organizations who have been honored. They all help make this neighborhood the great place to live that it is. 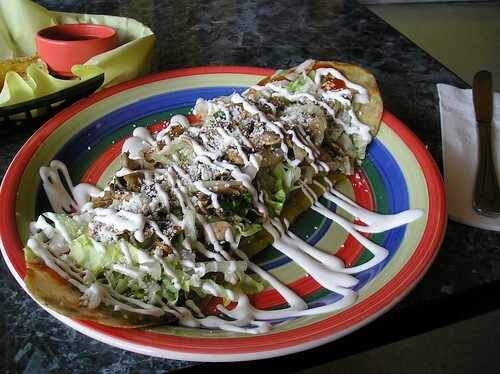 A tasty huarache from El Quetzal on Beacon Avenue. 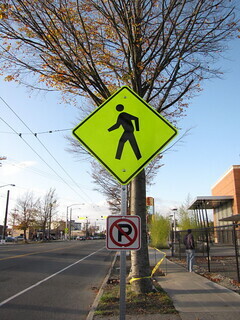 Photo by Lesa Sullivan in the Beacon Hill Blog photo pool on Flickr. As is only right and proper, Southeast Seattle wiped out West Seattle/White Center in the last round of Seattle Weekly‘s Snackdown competition to find the neighborhood/district with the best eatin’. Now we’ve moved into the quarterfinals, with a tough match against a heavyweight: the International District. The International District is certainly known for its food, but it may be that Southeast Seattle has much more variety. At any rate, you know what to do: vote early, vote often. 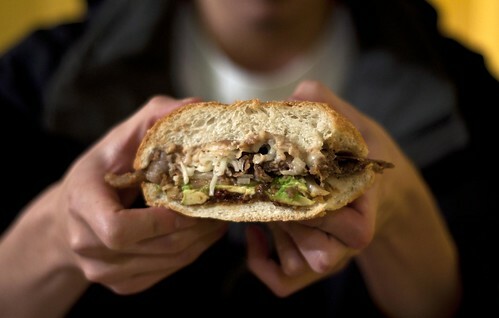 Have a torta at El Quetzal! Photo by Eleazar Teodoro in the Beacon Hill Blog photo pool on Flickr. Get your votes in for Southeast Seattle! Seattle Weekly‘s Voracious food blog is running their annual Snackdown, in which regions of Seattle compete for the Snackdown title as “Seattle’s best eating district.” This week, Southeast Seattle is up against West Seattle and White Center. You can vote on the website. In this year’s competition, the suburbs are included, and some Seattle neighborhoods are lumped in with others. So, Beacon Hill is part of the “Southeast Super Region” along with the Central District, Madrona, Mount Baker, Georgetown, Columbia City, and Rainier Valley. Last year’s champion, White Center, gets paired with West Seattle. The Southeast wiped out the Northeast Super Region in a pre-competition qualifying round last week. 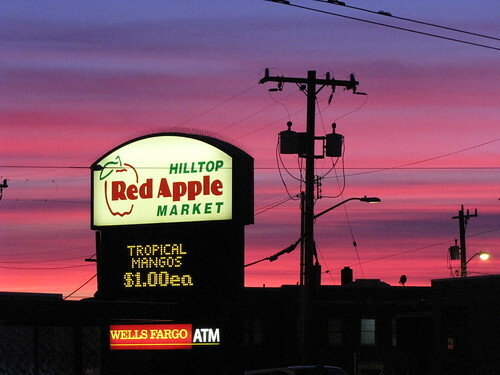 Of course, we know all about the great food that can be found on Beacon Hill and elsewhere in the great Southeast. Surely we can defeat the Westerners this week. The winner of this week’s competition will then face the winner of the competition between Downtown/Belltown/Pioneer Square/Sodo and the International District. 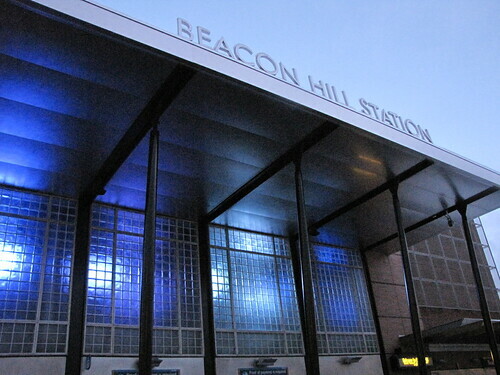 The APA praised Beacon Hill’s connectivity to light rail via the Beacon Hill, Mount Baker, Columbia City, and Othello stations. Photo by Wendi Dunlap. Guess what, neighbors? You live in a Great Place. The American Planning Association (APA), an organization of “planners, citizens and elected officials — committed to making great communities happen,” named Beacon Hill one of 10 Great Neighborhoods for 2012. This puts Beacon Hill in the company of neighborhoods including the Garden District in Baton Rouge, LA; Fells Point, Baltimore, MD; Chestnut Hill, Philadelphia, PA; Cooper-Young, Memphis, TN; Downtown Walla Walla, WA; and others. The Great Neighborhoods are part of 30 Great Places in America listed by the APA, that also include 10 Great Streets and 10 Great Public Spaces. 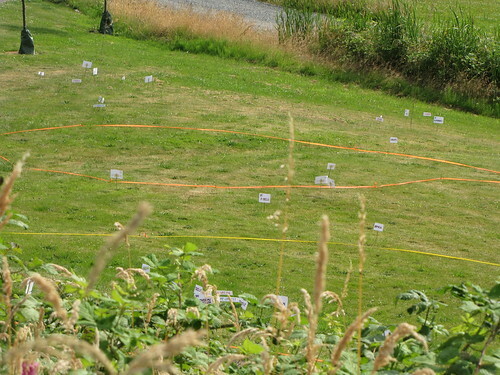 Great Places are eligible for bronze plaques to mark the achievement, but it’s unknown at this stage whether Beacon Hill will have a plaque installed.